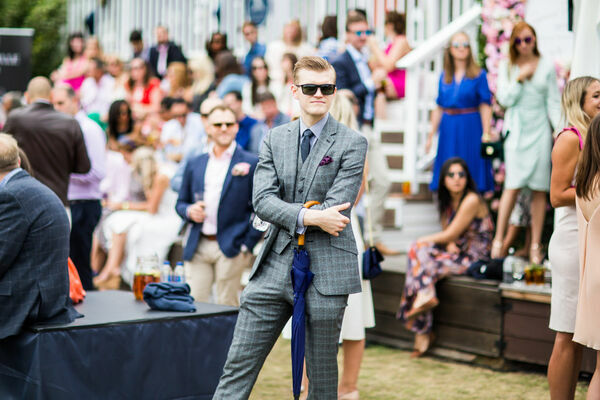 ONLY A FEW LEFT FOR MEN! 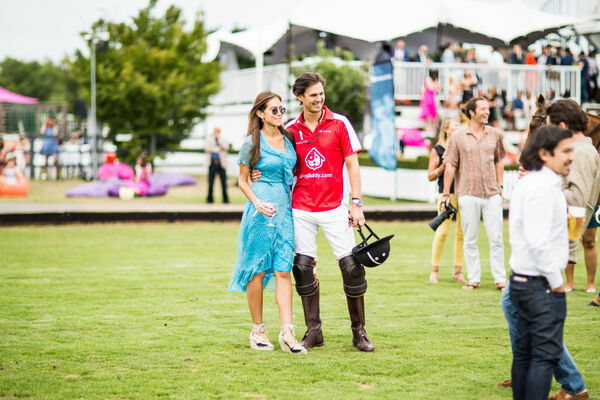 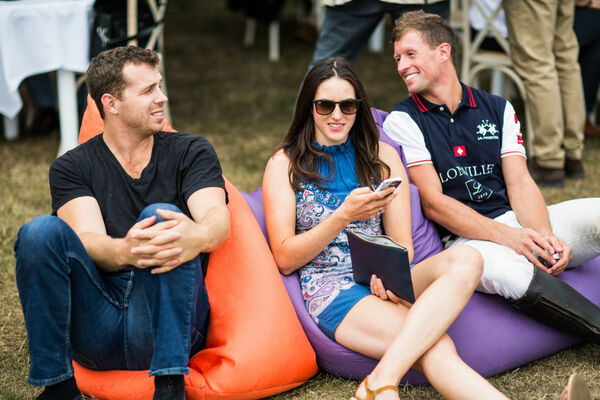 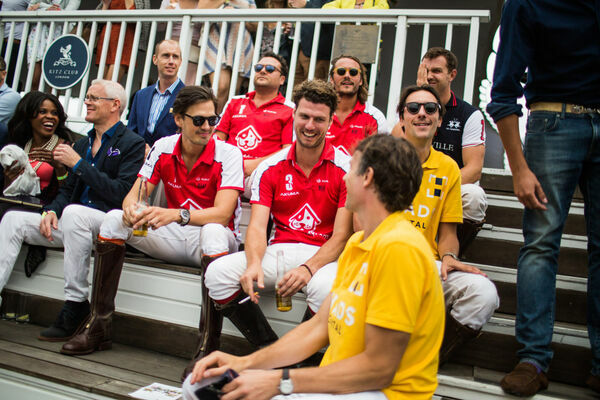 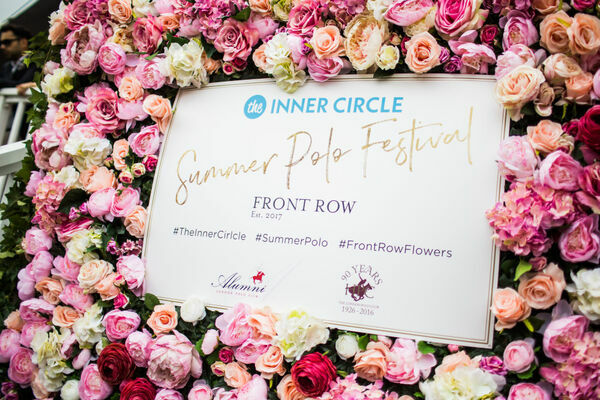 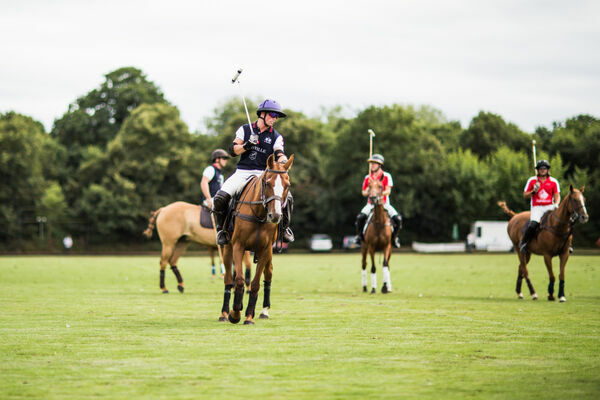 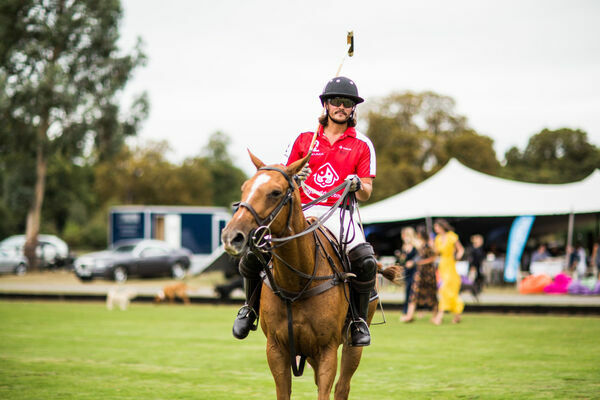 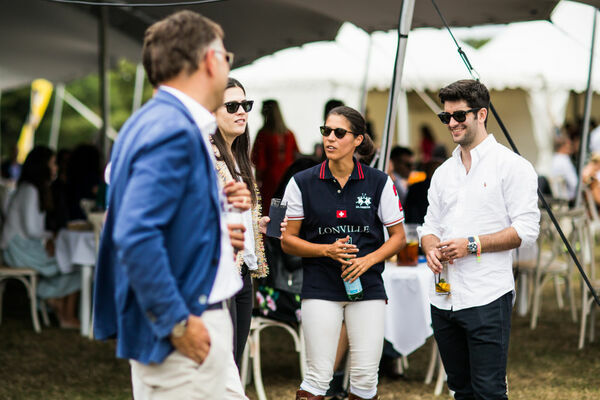 It’s finally back; our not-to-be-missed Summer Polo Festival! 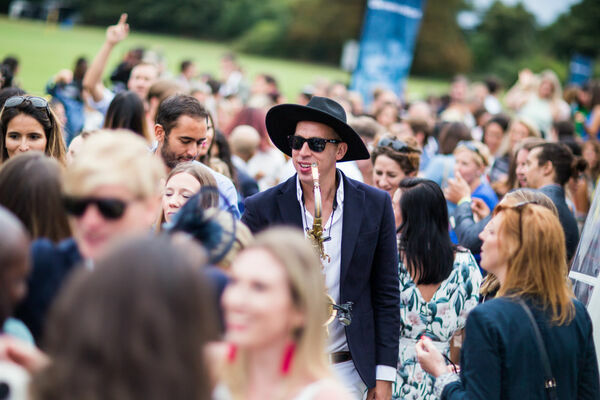 Now in its fourth year, it's a classier, more exuberant, more extravagant party than ever before. 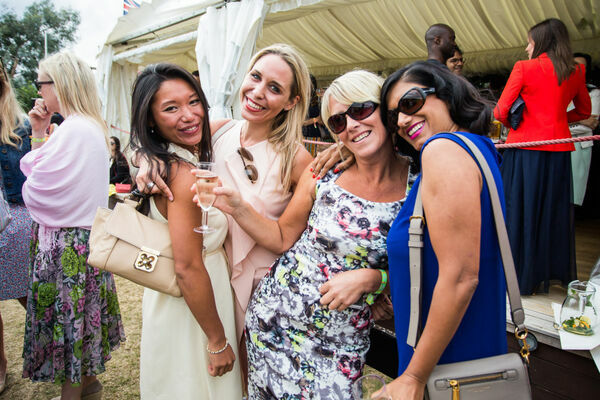 Save Saturday 11 August in your agenda and book your tickets now. 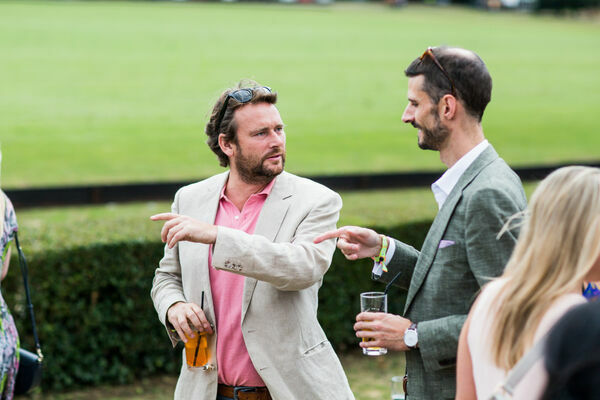 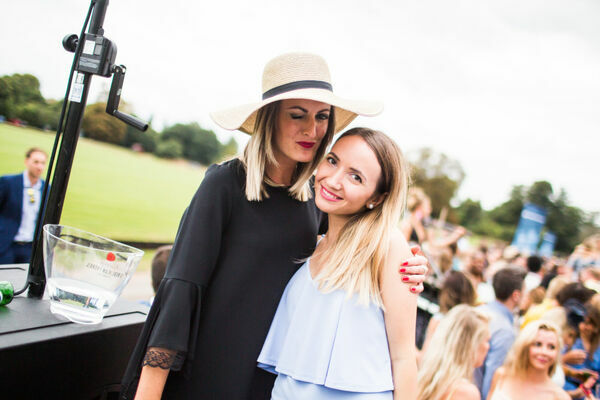 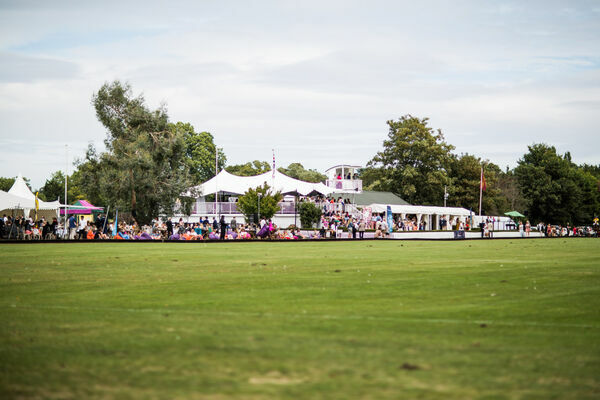 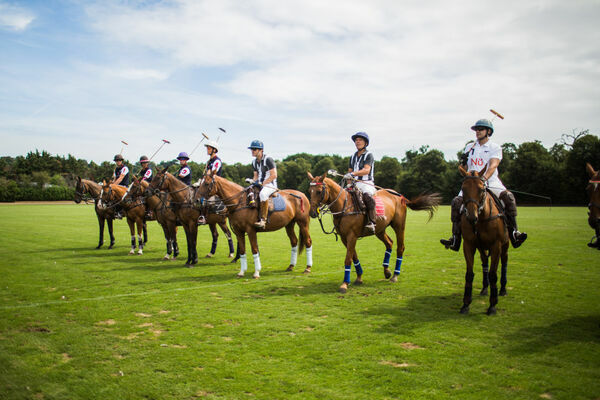 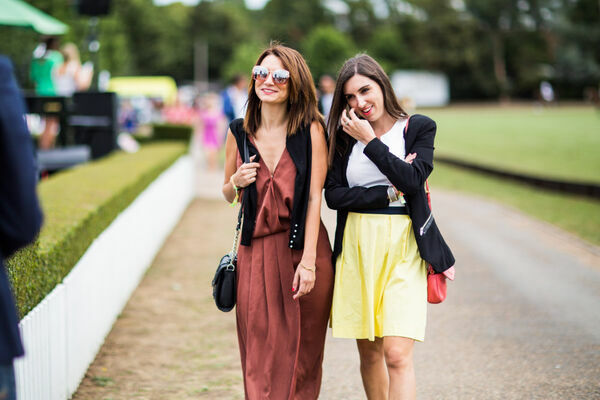 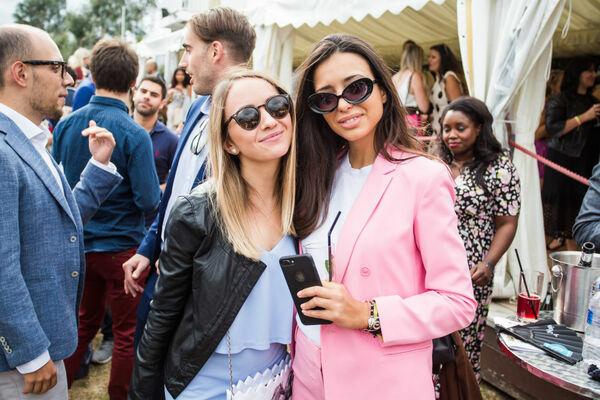 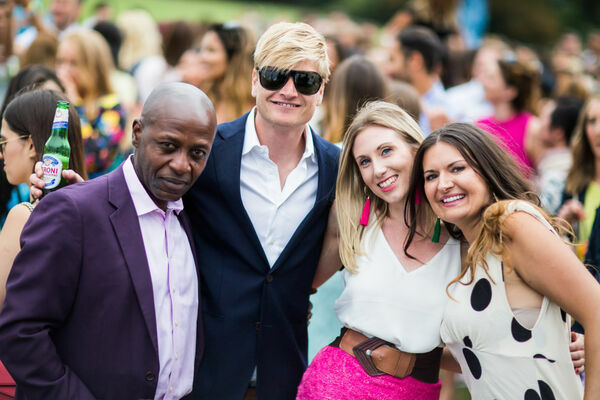 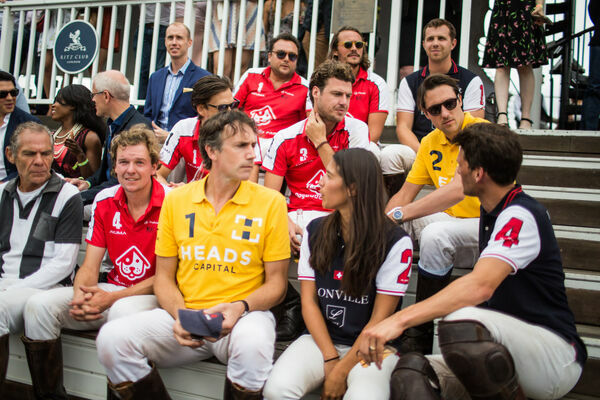 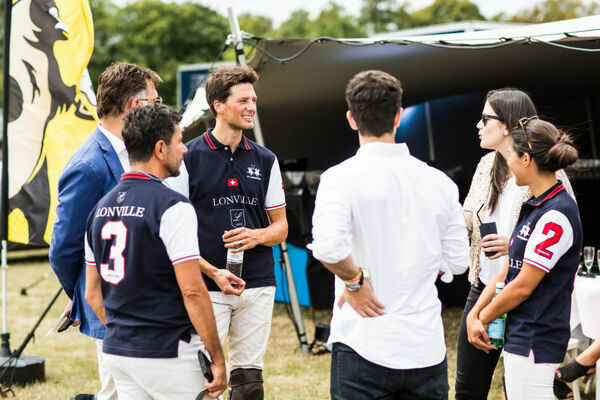 Over 750 members dressed in their summer best from all around the world will flock down to HPC, The London Polo Club. 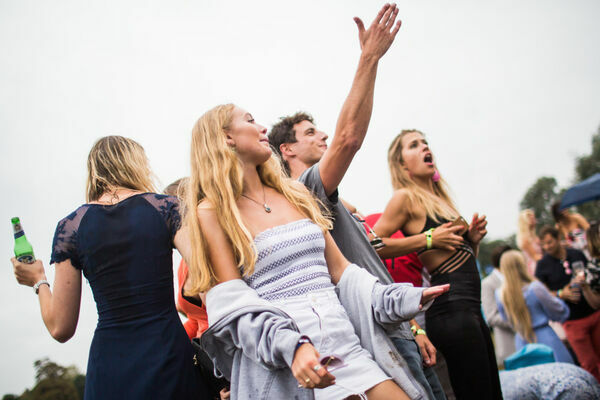 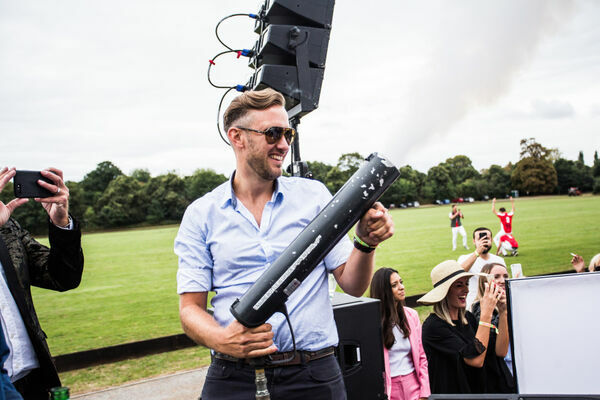 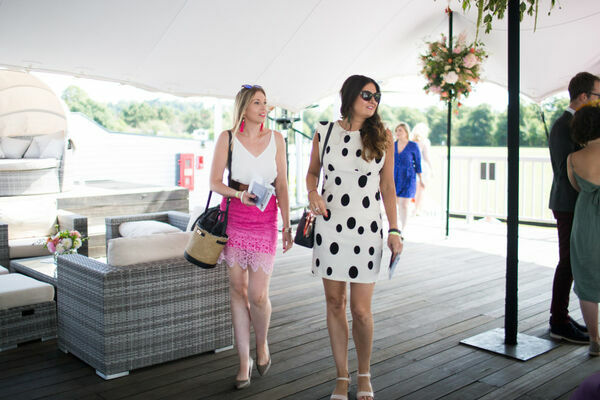 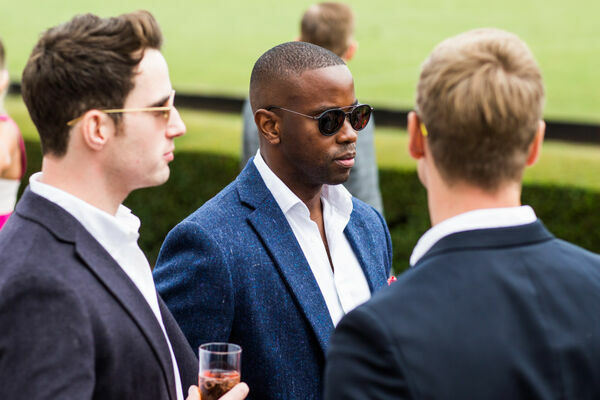 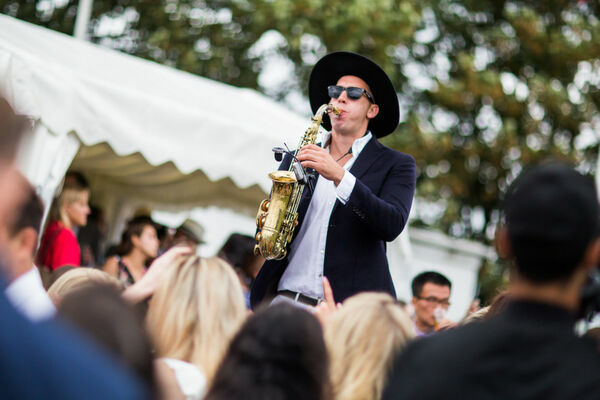 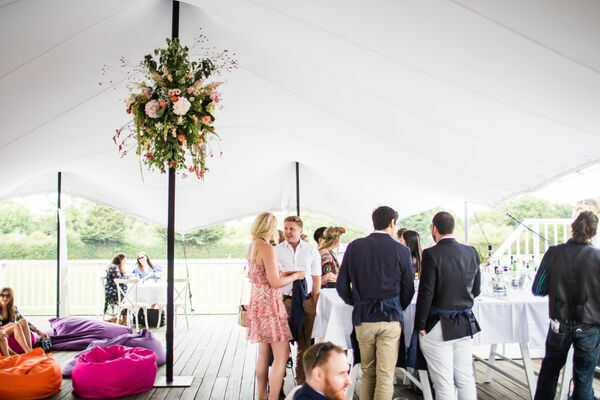 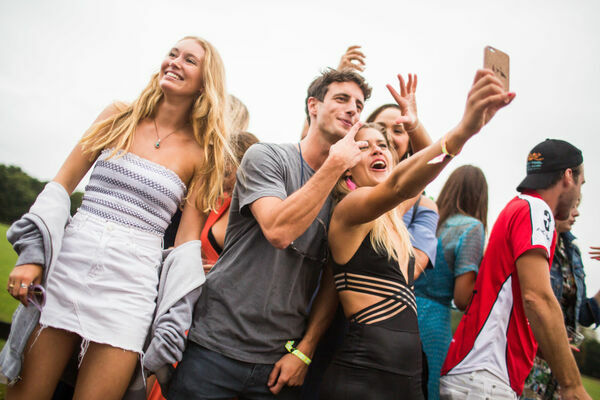 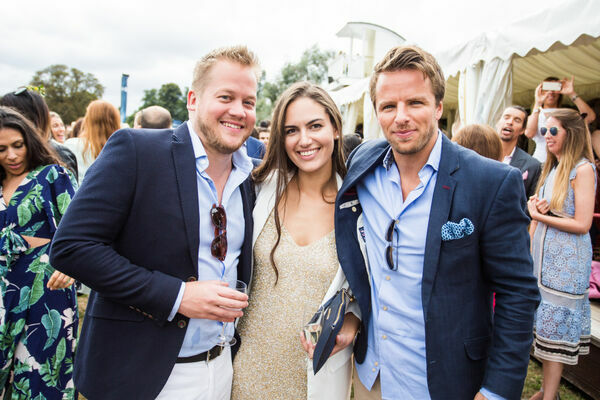 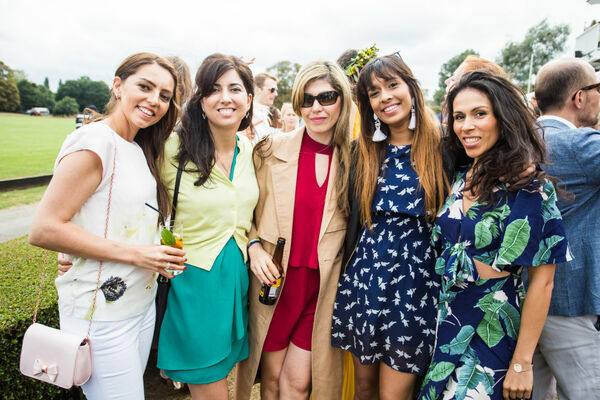 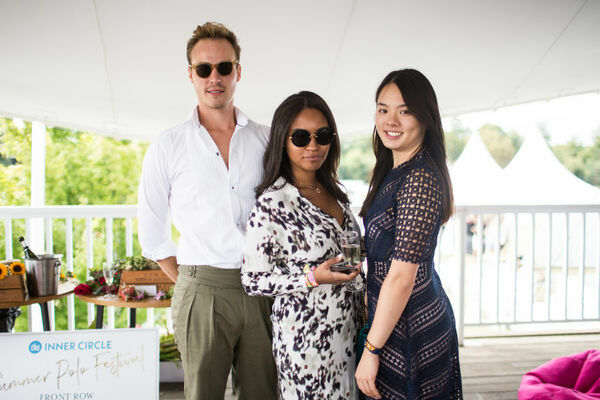 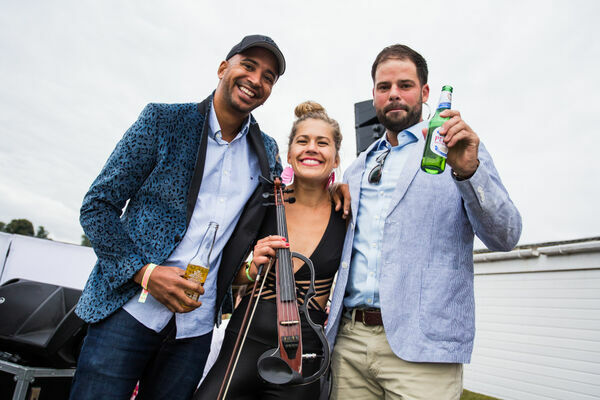 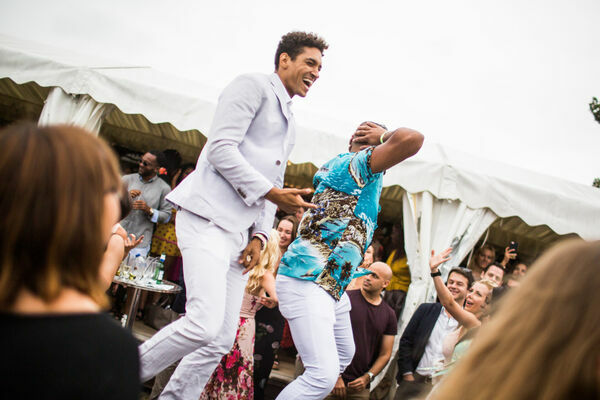 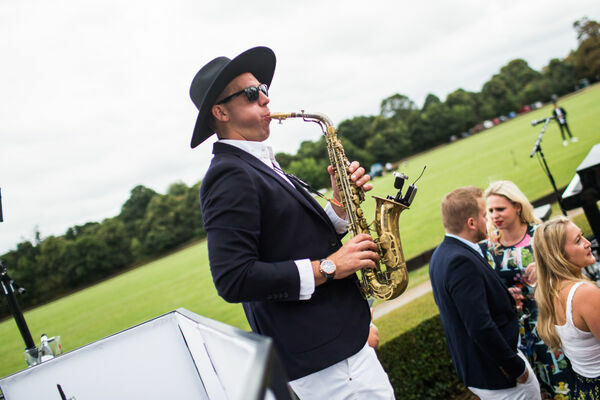 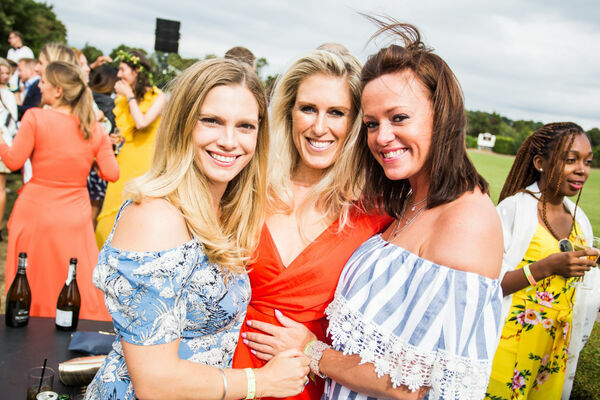 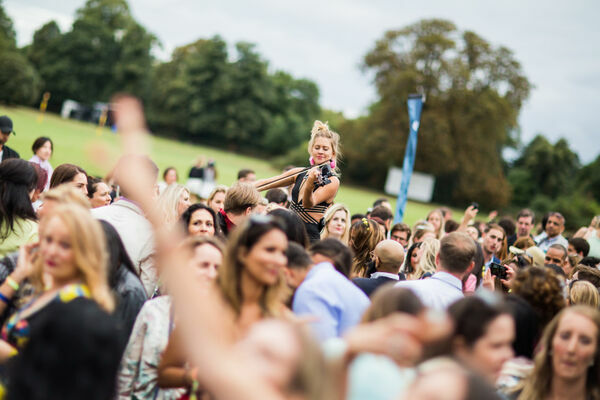 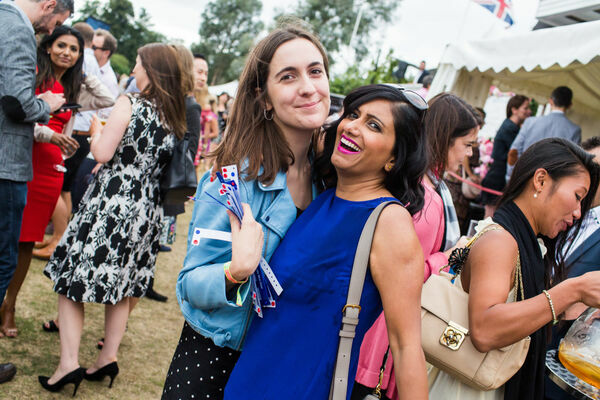 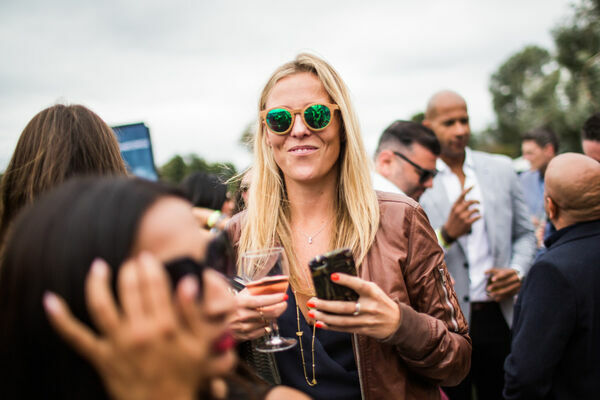 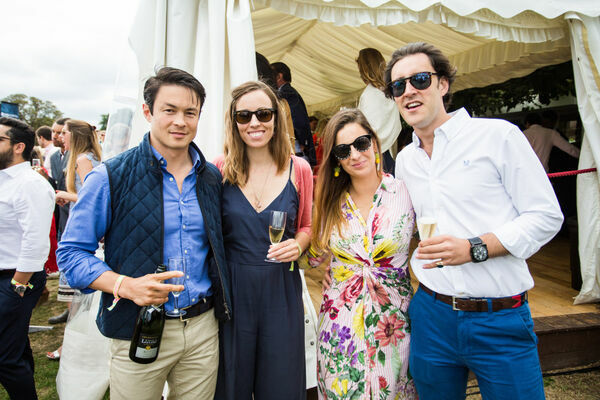 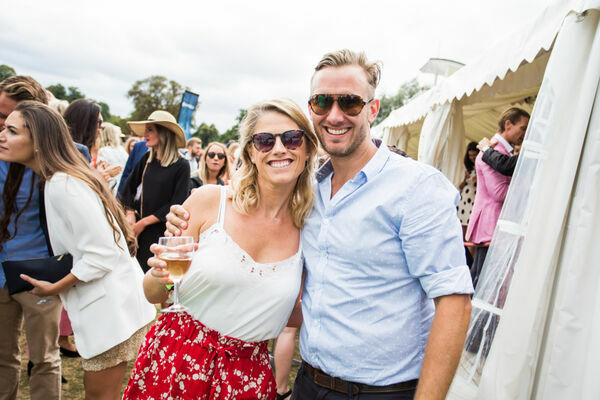 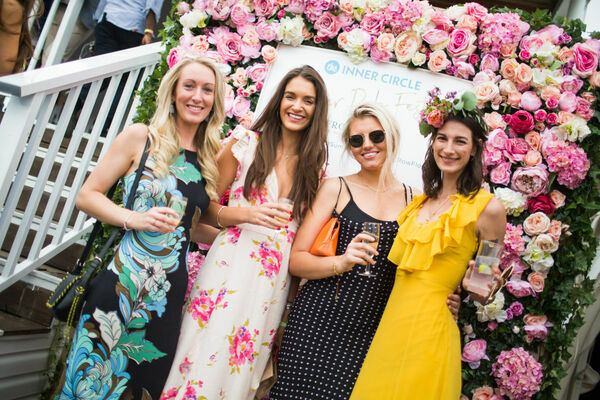 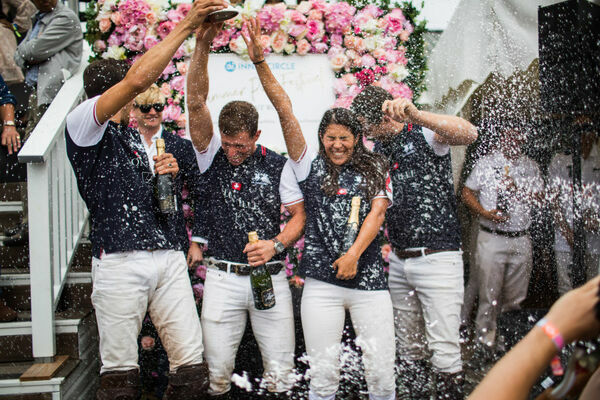 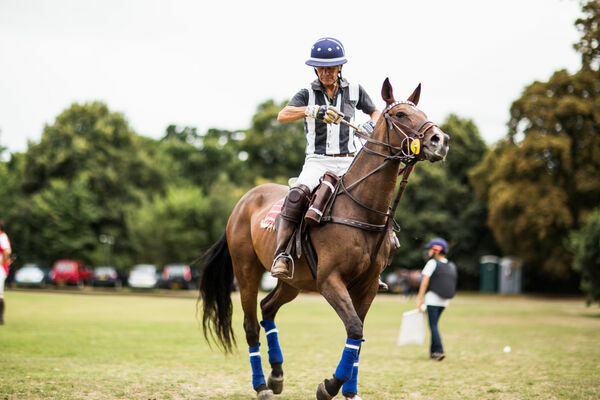 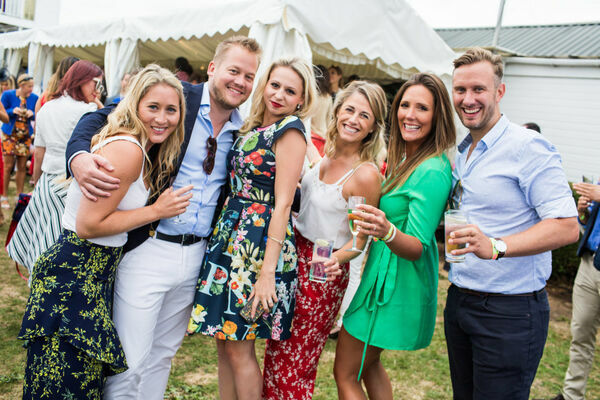 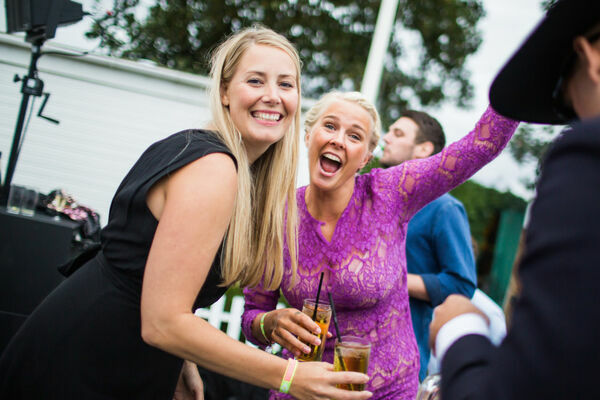 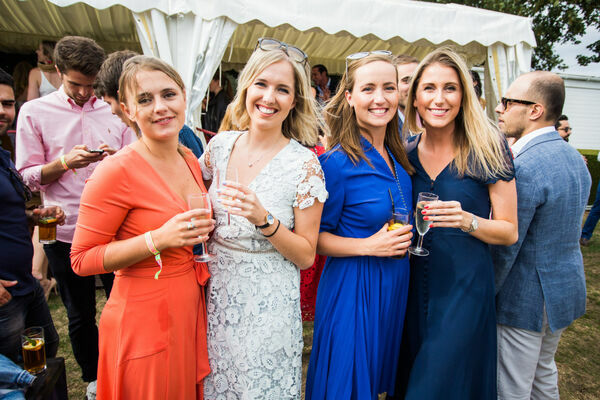 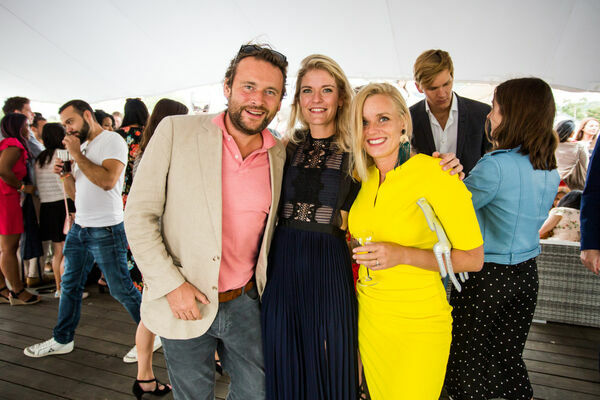 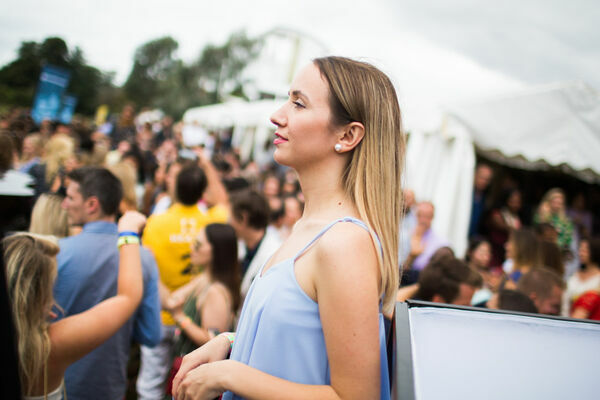 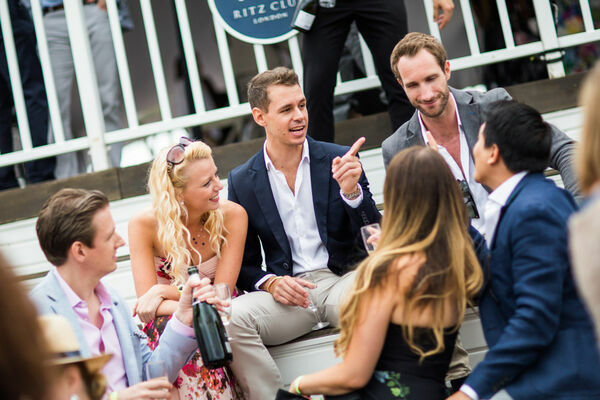 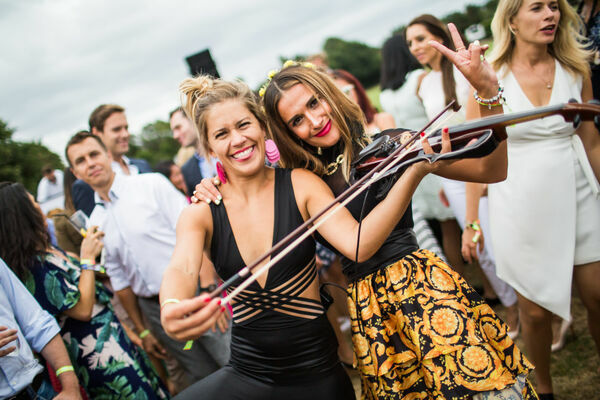 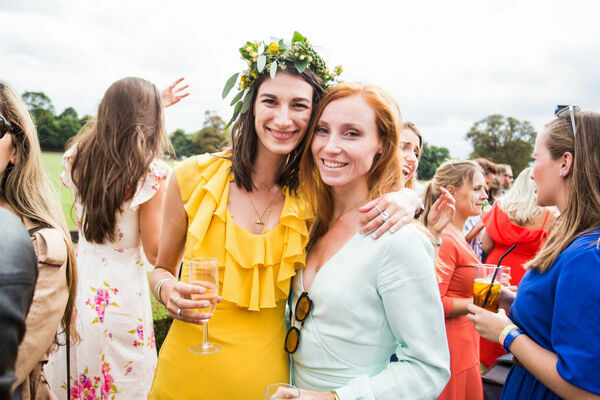 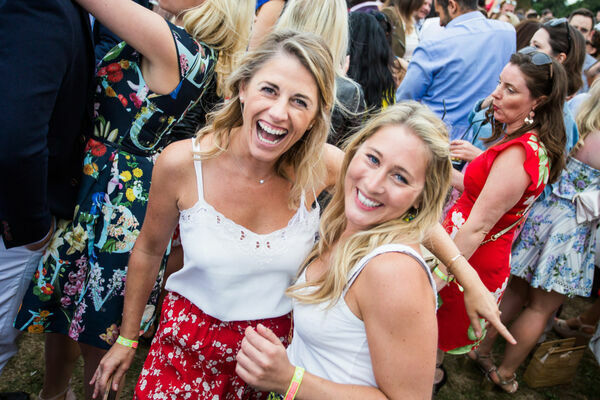 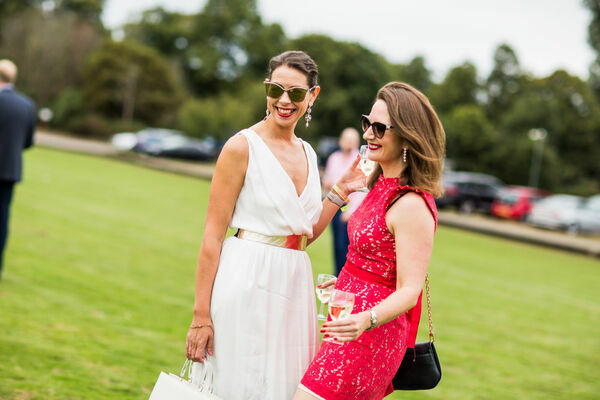 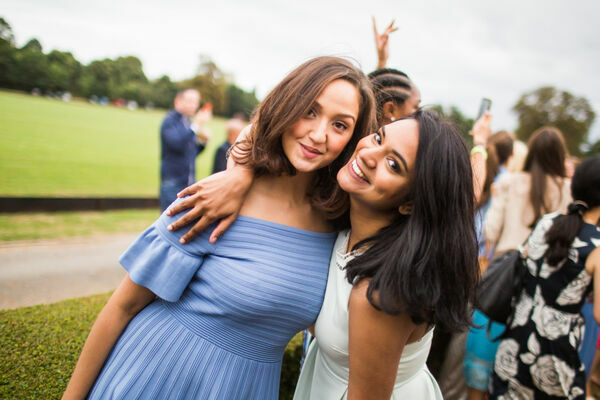 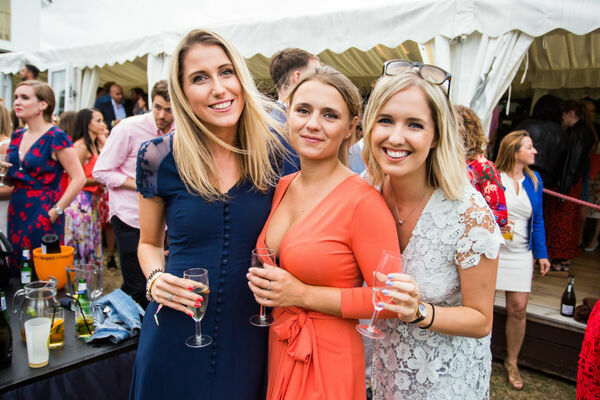 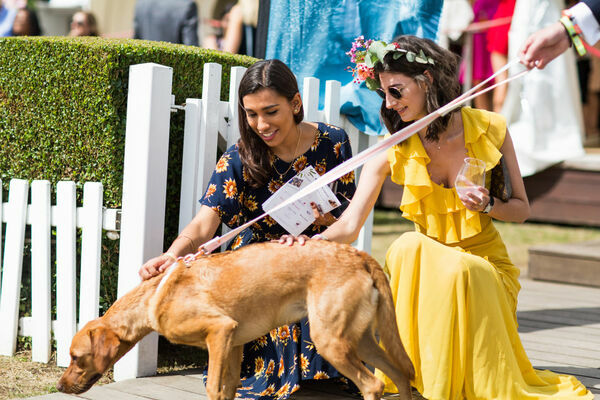 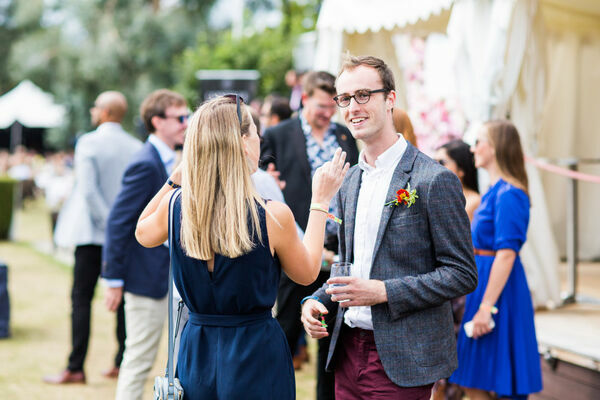 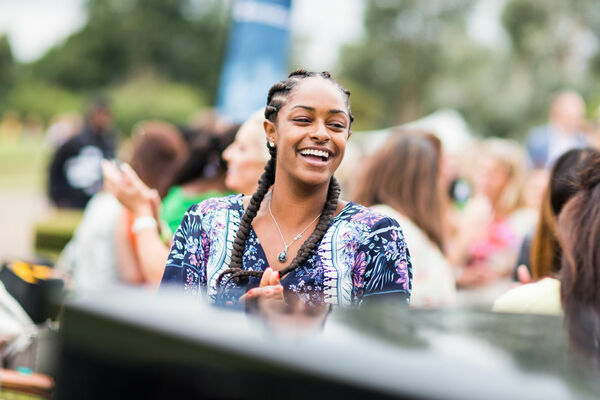 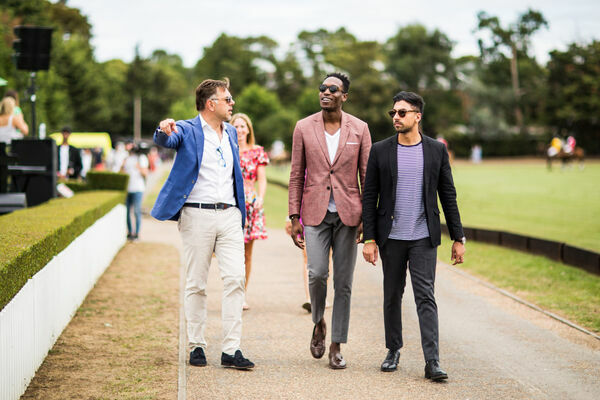 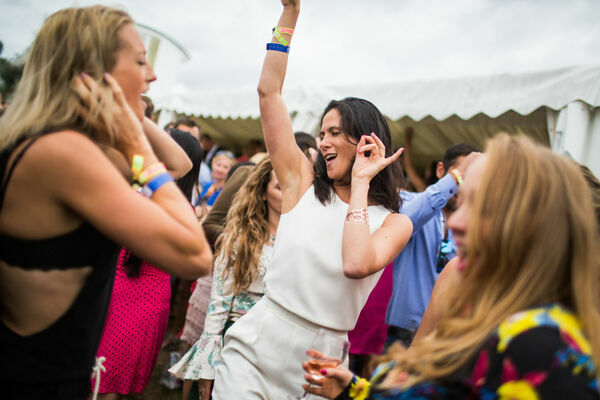 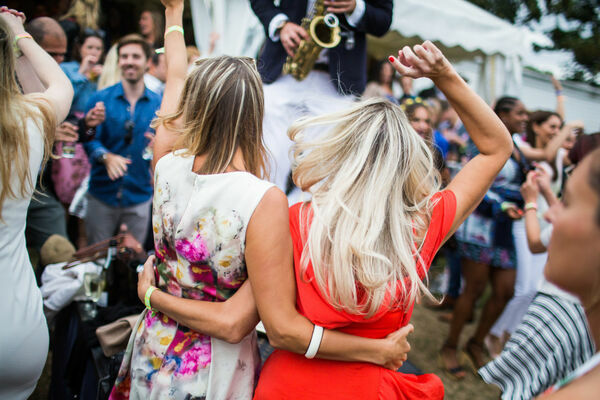 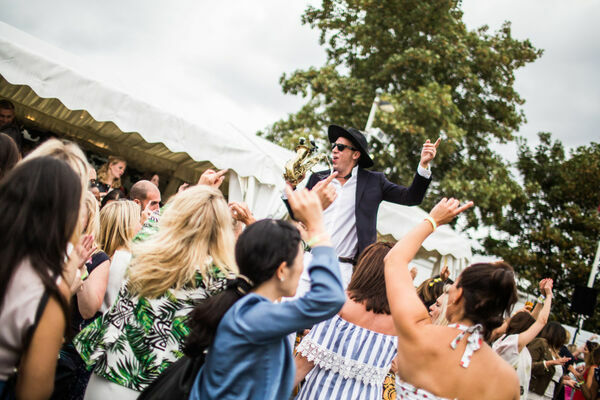 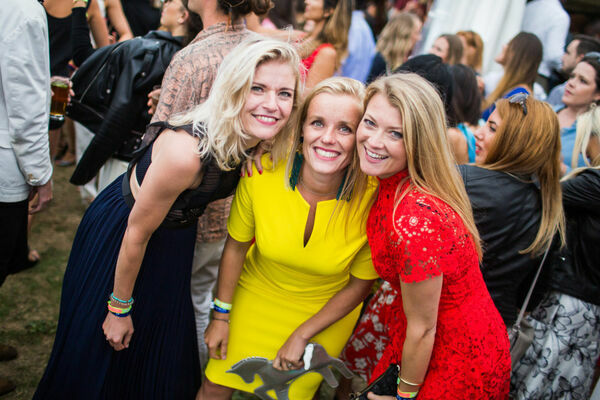 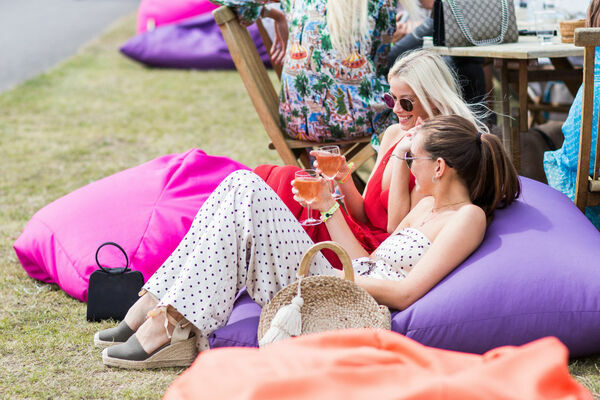 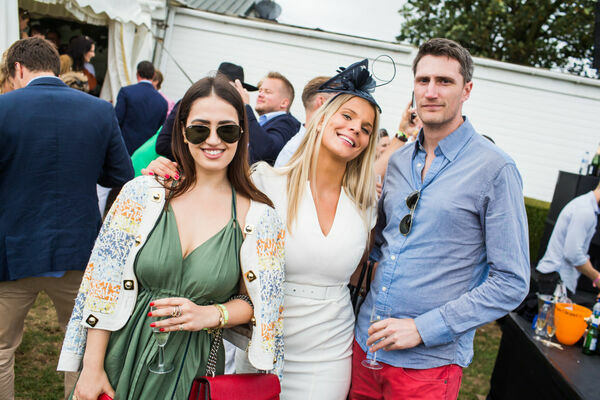 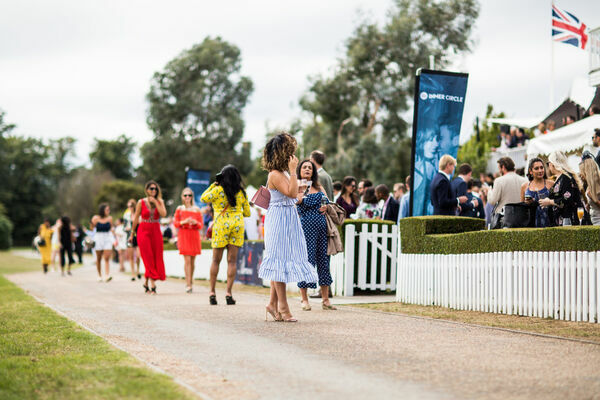 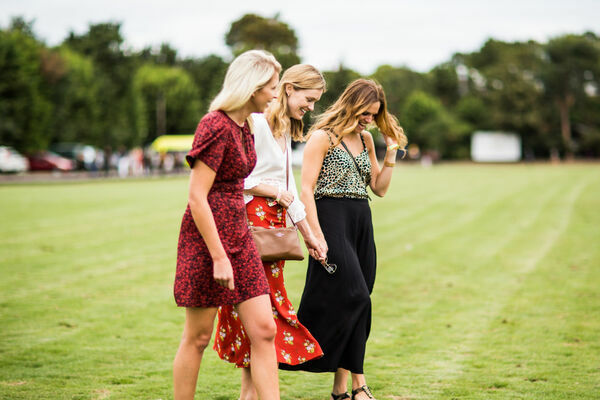 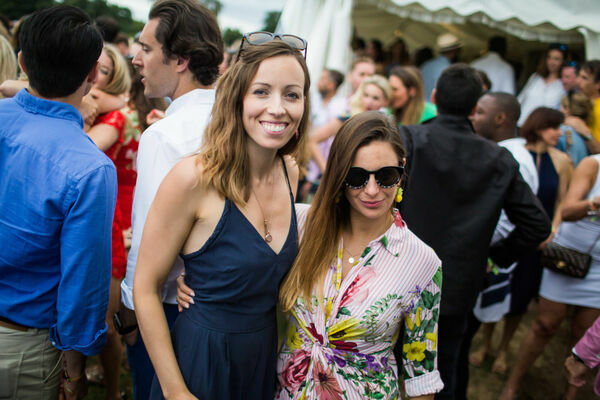 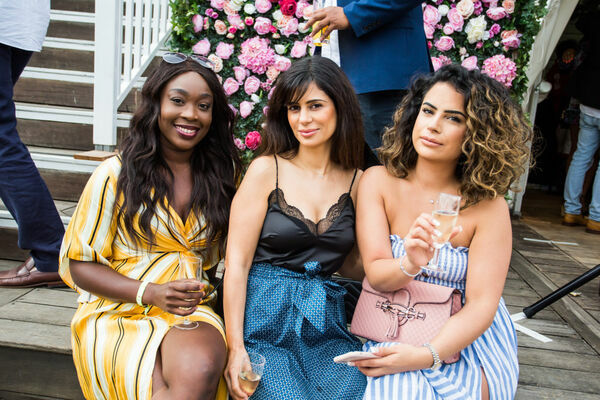 Combining pure English tradition with summer festival fever, the day kicks off with brunch while watching adrenaline-fuelled polo matches before exploding into a top-notch dance party. 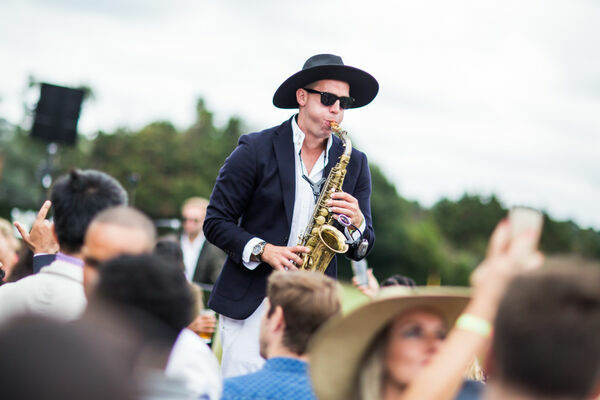 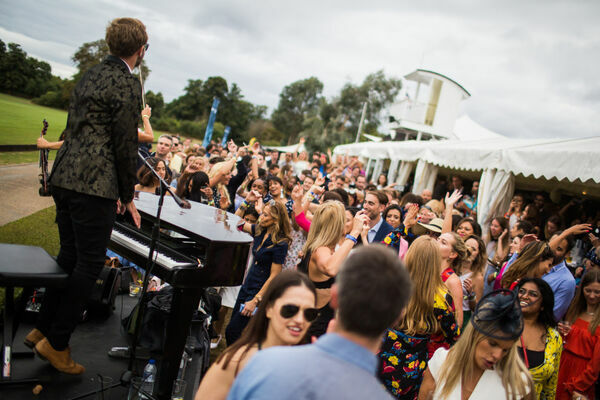 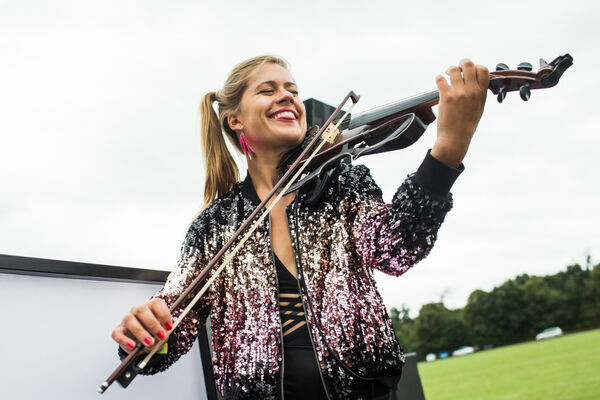 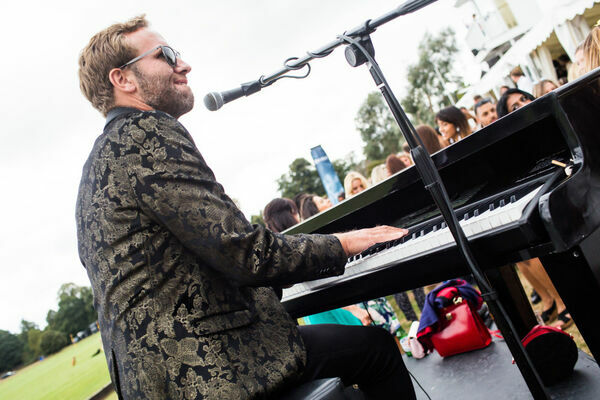 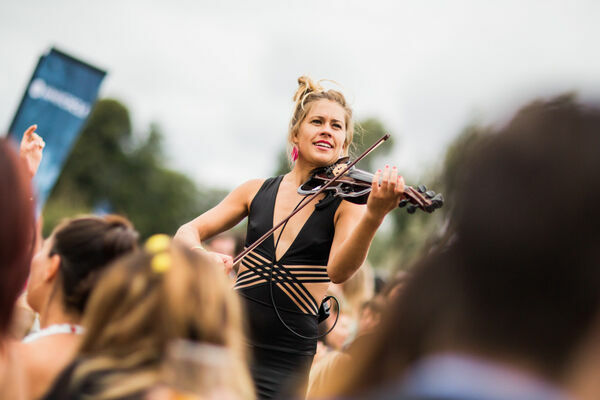 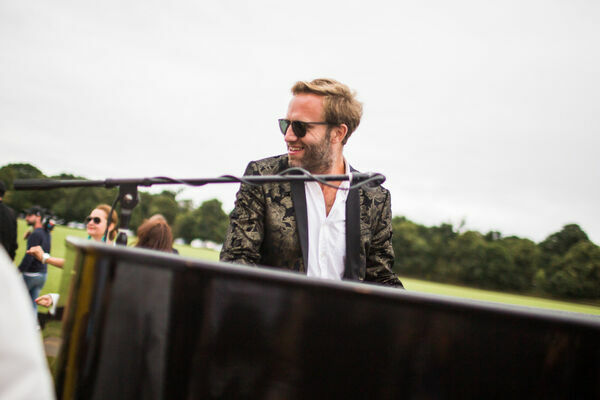 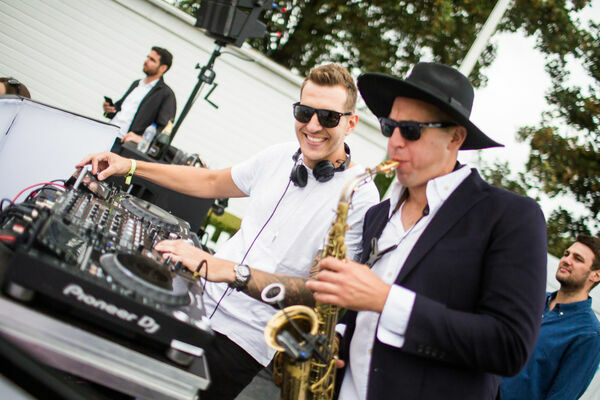 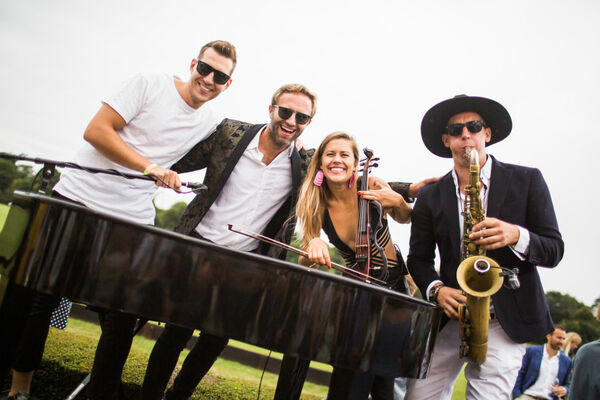 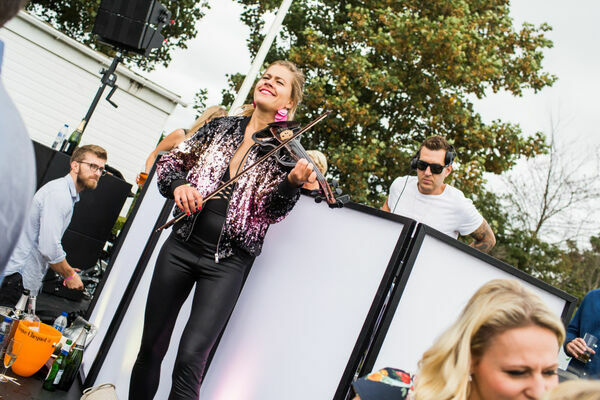 Lose yourself in the magical surroundings and discover a festival of a new kind; brunch al fresco, tread on the divots and dance till dusk to the addictive tunes of DJ Per Pedersen accompanied by the rapturous international duo of saxophonist Chris Sharp and violinist Sofia Landgren, as well as a surprise artist. 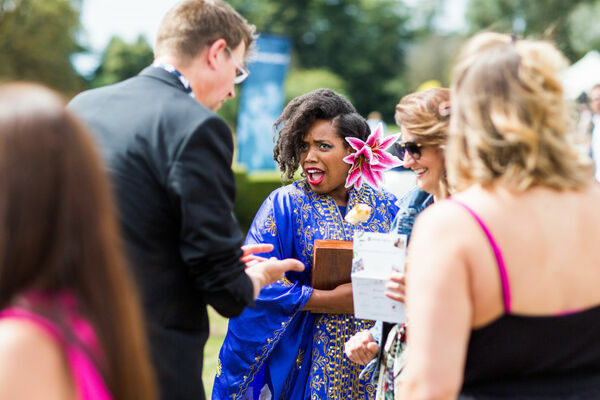 If that’s not enough, we will be joined by the talented magician Lee Hatahway and a charismatic fortune teller. 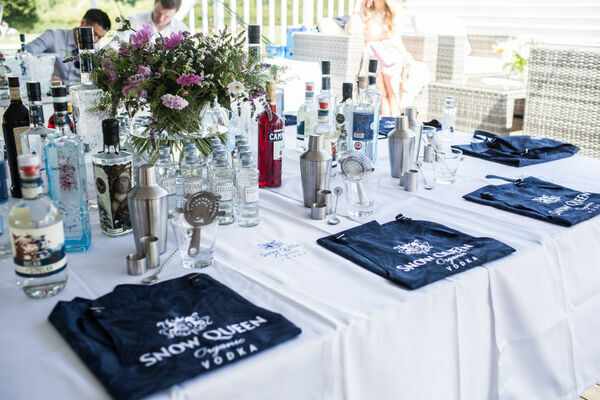 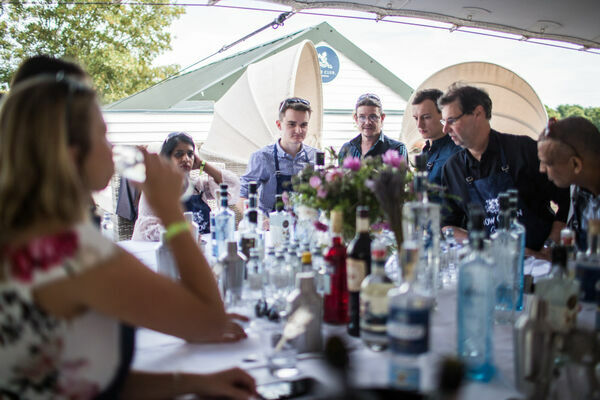 Enjoy a fun cocktail making class with Ellustria spirits and spice up your Instagram game with the elegant floral pieces of Front Row Florist. 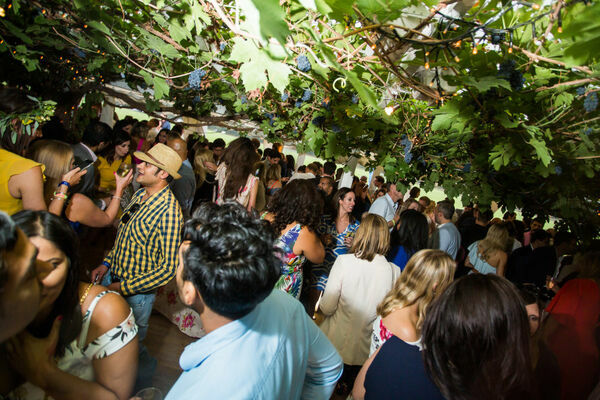 Join the official after party at The Little Blue Door. 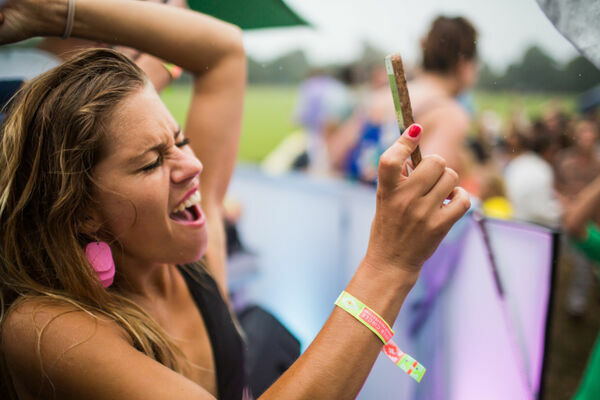 Get a wristband on the day to get free entry. 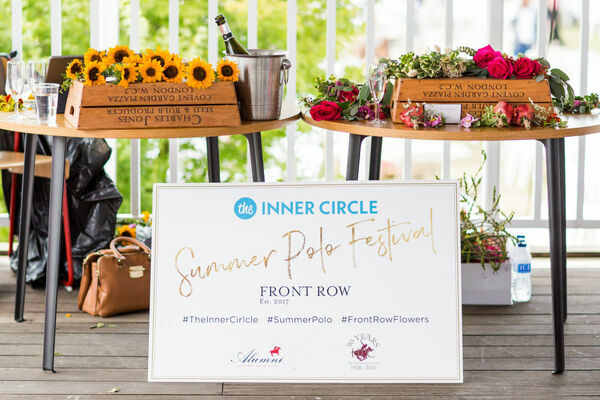 For those wanting a table for dinner please contact justknock@thelittlebluedoor.co.uk quoting Inner Circle and they’ll give you 25% off the food bill. 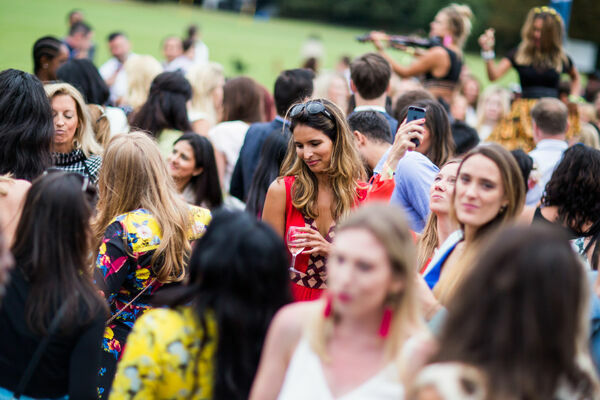 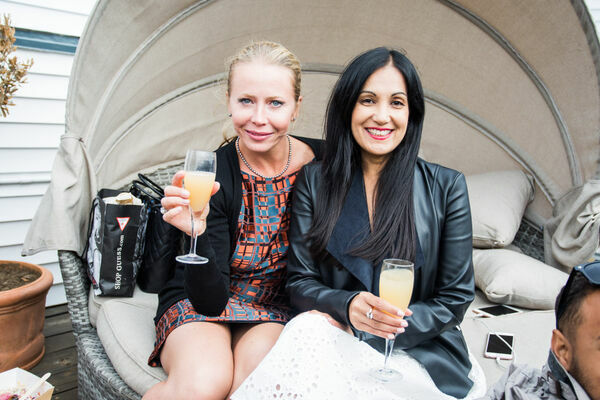 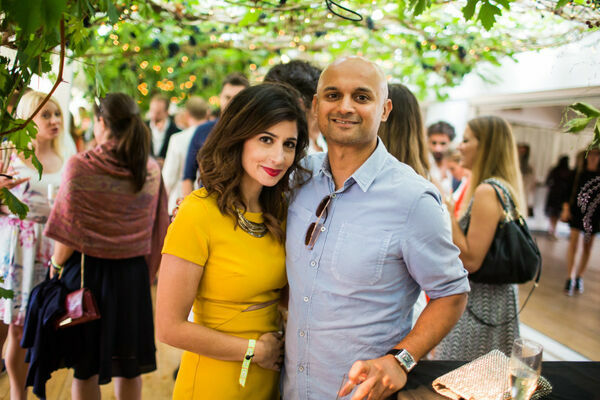 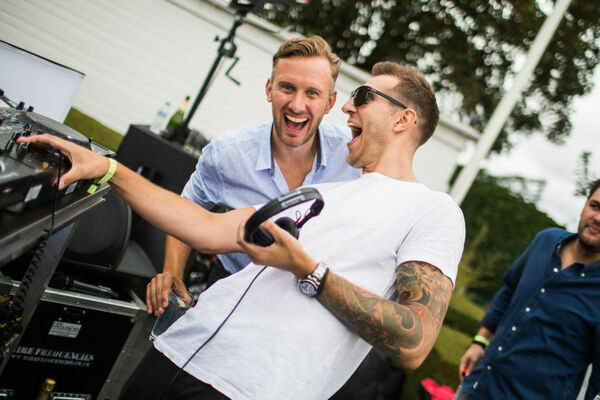 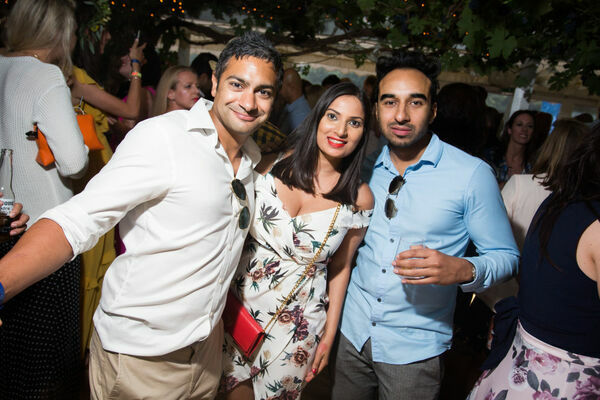 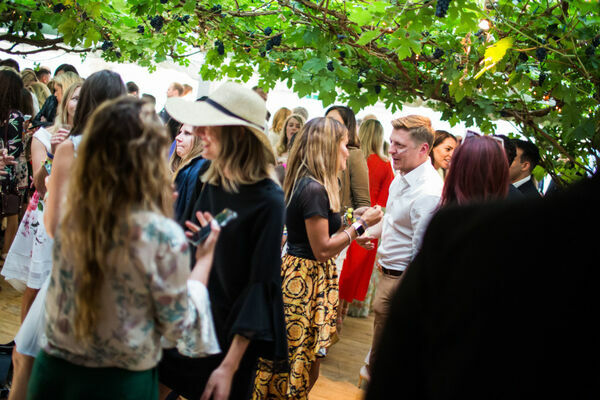 Have your summer best at the ready and join us for the most original party of the Summer! 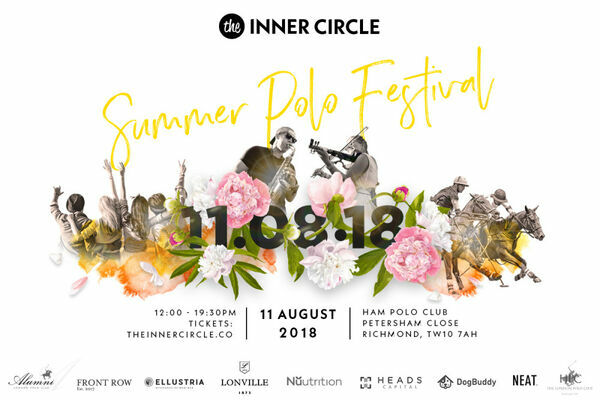 *Ticket includes entry. 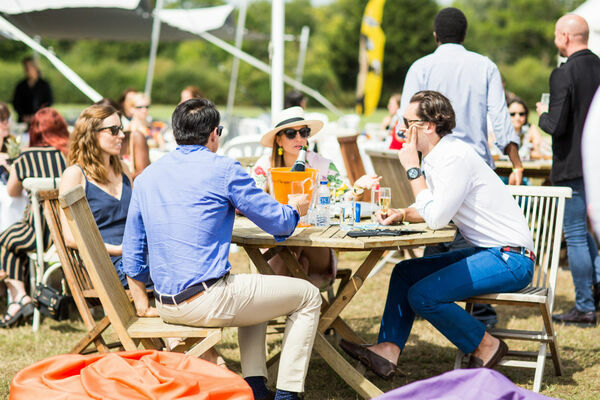 No food or drink is included in the ticket, and external food or drink will not be allowed in. 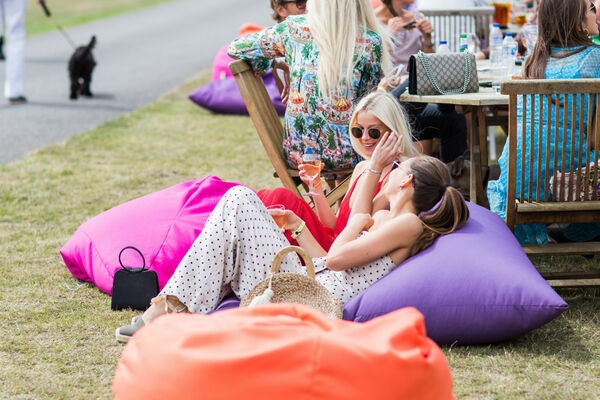 No picnic permitted on the premise.